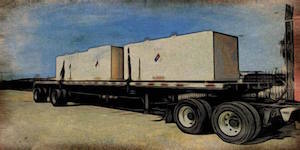 From Complex to Routine Flatbed Freight: NATCO has you covered. North American Transport Concepts: We're much more than just a freight logistics company. Our industry reputation is grounded in our exceptional customer service. With clear lines of communication, we confirm your requirements, provide exceptionally quick turnaround on pricing, and smoothly track your delivery from departure to arrival. At NATCO, We . 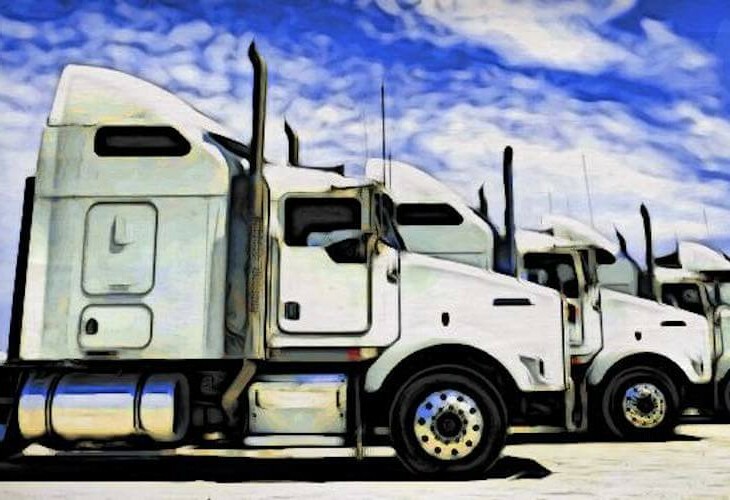 . .
Work with top national carriers, small fleets & owner operators in North America. Handle local, regional & national shipments throughout the US, Canada & Mexico. 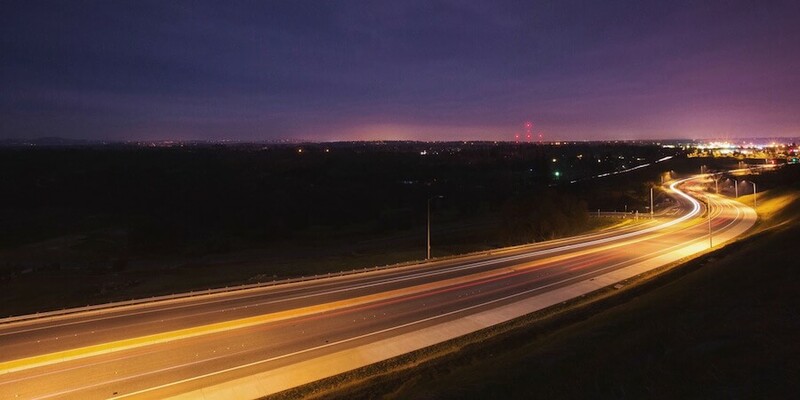 Integrate top technologies, including advanced GPS and LTL Network Utilization. Proactively assess market statistics to evaluate vehicle availability. Keep an eye on trends and provide shorter lead times for you. Stand proudly behind our pricing integrity. Our industry specialty. Click HERE to see how NATCO handles your oversize and overweight shipments. 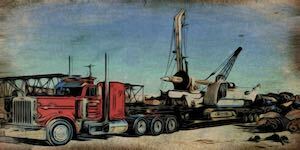 We work closely with you to assure safe, secure heavy haul load delivery. Click HERE for information. Our unsurpassed customer care provides peace of mind for your on-time delivery. Click HERE for more. Depend on NATCO for expertise in orchestrating the most complex shipments. Click HERE for details. We're here to minimize downtime or problems. From the start of the order to completion, we make recommendations to timely and cost-effectively manage and facilitate each delivery. maximizing either the available 48’ of deck space or 48K lb capacity of a full truck and trailer. for example: step deck trailer with ramp, low profile step decks, double drop trailers, and removable gooseneck trailers. oversize includes any commodity or shipment that exceeds weight width and height parameters set by the DOT. This can include anything that is 102” and wider or 48K lbs and greater. weighs less than 20k lbs or utilizes less than 24’ of deck space. a non-refrigerated 53’ long trailer that’s enclosed and can scale up between 43K and 45K lbs. This includes inventory such as electrical components, decorative metal ornaments, break-down boxes for telecom companies, pre-cut mass production boxes, and flatbed inventory of normal size on a pallet. 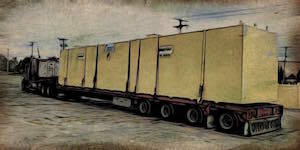 a temperature-controlled, enclosed trailer 53’ long that can scale up between 43 and 45K lbs. This includes items such as coffee, food and produce commodities, etc. NATCO offer a program to our clients that provides a web portal of multiple resources of up to 70 carriers in each lane, listing available capacity for shipments. i.e., road to rail to truck: adjusting to the requirements of the shipment, including coordination with drayage companies. especially good for clients coordinating a job site move. On initial contact, we'll gather essential information from you such as the make and model of your equipment, accurate dimensions and weight, and timeframe for delivery. Based on those specs we can determine variables like legal or oversize and partial or full load. We then price accordingly—often within 10-15 minutes—and discuss our recommendations with you. 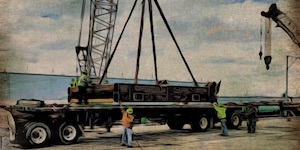 When you green-light the project, NATCO moves forward with securing the right delivery method. We confirm your order with the shipper and receiver and verify that the carrier is legal to load. 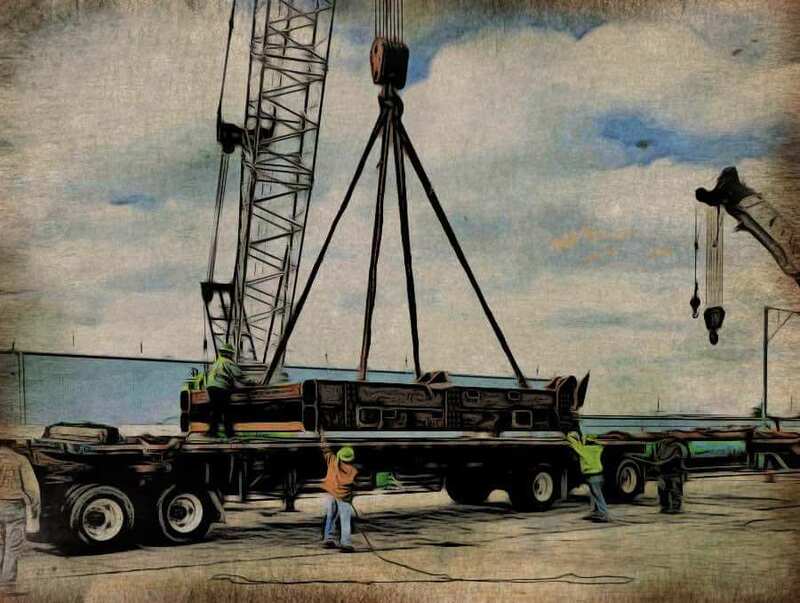 We send confirmation to all parties involved and note the type of delivery and any special equipment and/or arrangements (for example: proactively assisting with off-loading equipment) to minimize downtime. With your delivery en route, we have access to GPS tools, pulled from the driver and/or dispatcher's milestones on progress. Our equipment allows us to send text messages to the driver's phone, and we can geo-locate in four-hour increments. And, of course, our superb customer service means that we still pick up the phone and call the dispatcher to prevent and address any problems along the way. When your order is off-loaded, the receiver signs the bill of lading and sends us the rate confirmation, which we process and invoice to you.